We, Rasa Technology, are instrumental in manufacturing, exporting and importing of Air Conditioners. Simple operation, compact design, excellent cooling efficiency, low power consumption and low maintenance, make these air conditioners. 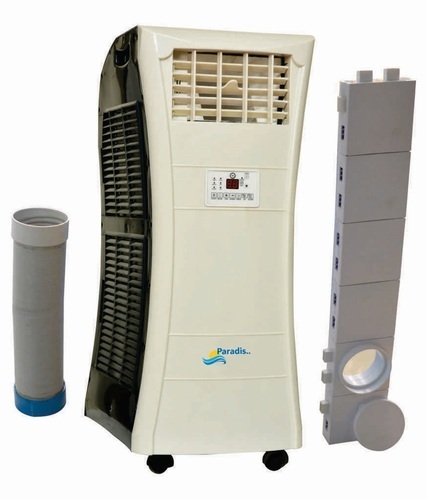 We are a famous firm of the market engaged in manufacturing, exporting and importing a wide range of Portable Air Conditioners, Mobile Air Conditioners and Movable Air Conditioners. These products are appreciated in the market for their high quality.